Image taken by Raul Alonzo. 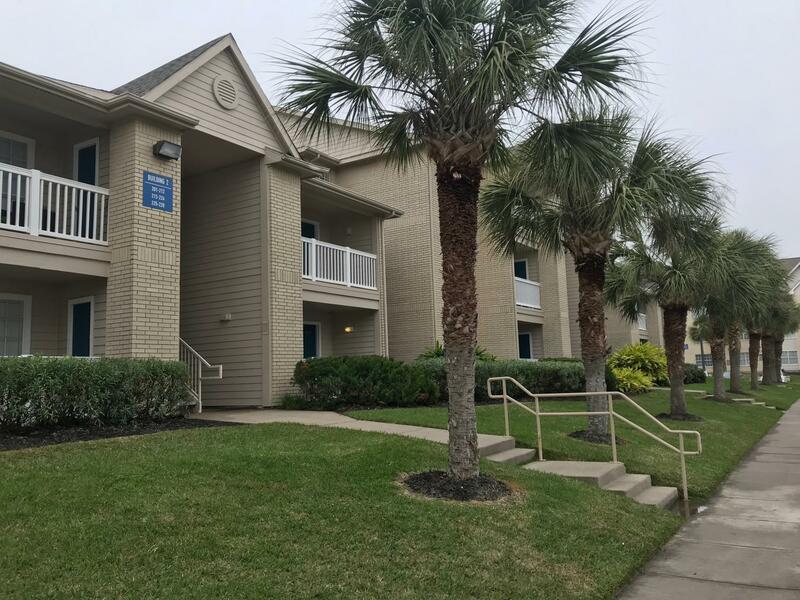 A string of burglaries over the weekend at the Camden Miramar student dormitories is prompting a call for more surveillance by the TAMU-CC Student Government Association. According to a notice released by the University Police Department, three burglaries occurred Sunday, Feb. 3, at the dormitories that resulted in the theft of electronics and personal items. Among those affected was Freshman SGA Sen. Stormie Gutierrez, who introduced a resolution at Monday’s meeting in response to the break-ins. At the meeting, Gutierrez said they had returned to their room Sunday night after an evening of studying and went straight to bed. At some point, someone entered their room and took their backpack and some of their belongings. After talking with police, Gutierrez was surprised to learn that there were no surveillance cameras that might have captured any evidence of the burglary. Upon passing the S.R. 28-5 resolution, it will be sent to representatives of Miramar and American Campus Communities (ACC), which oversees TAMU-CC’s dormitories. The resolution calls for security cameras to be installed in with entrances, exits and stairwells of dormitory buildings. .
Other senators mulled the possibility of addressing other security issues on campus itself with added surveillance. Liberal Arts Sen. Louis Adam Chavez brought up concerns he had seen regarding theft in campus buildings, and Liberal Arts Sen. Dominic Dewar echoed sentiments regarding security in campus parking lots. The resolution passed at the conclusion of the discussion. According to the UPD notice released Monday, there was no known suspect in connection to Sunday’s burglaries.